Franklin Police want to identify these suspects, wanted for stealing a woman’s wallet out of her purse at Franklin’s Granite City Brewery on February 17. Before the victim even realized her wallet had been taken, the suspects began racking up nearly $6,000 in charges at the Cool Springs Galleria. Franklin Police and Crime Stoppers are offering a cash reward for information that helps lead to this thief’s arrest. 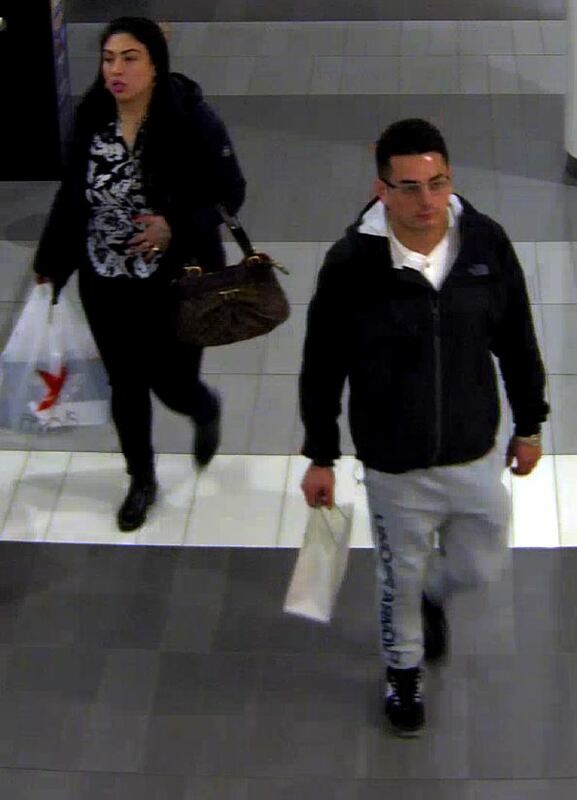 Last Thursday, he shoplifted a pair of $300 Beats headphones from the Cool Springs Apple Store. 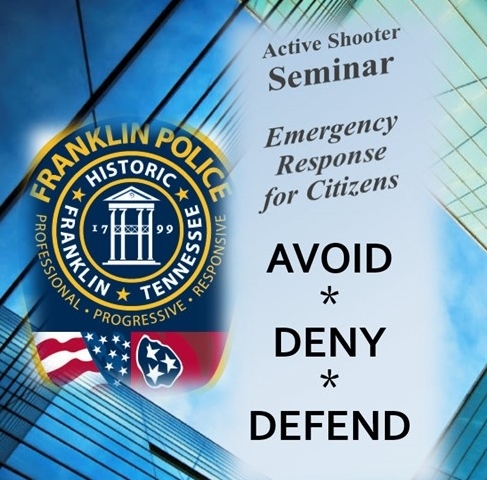 The Franklin Police Department is hosting an Active Shooter Emergency Response Seminar for Citizens on Monday, March 5, 2018, at Franklin Police Headquarters. Franklin Police Officers will share with citizens, employers, and community leaders, ways to improve their response to an unforeseen, mass-violence encounter. During our one and a half hour seminar, officers will discuss three main, national best practices: Avoid, Deny, Defend. Posted in: Crime Stoppers, Media Release, Put A Name with This Face, Reward, WANTED. Tagged: Spaulding. Franklin Police want to identify this suspect, wanted for using a stolen credit card on February 18 to make more than $2,000 in purchases from several Cool Springs area stores. 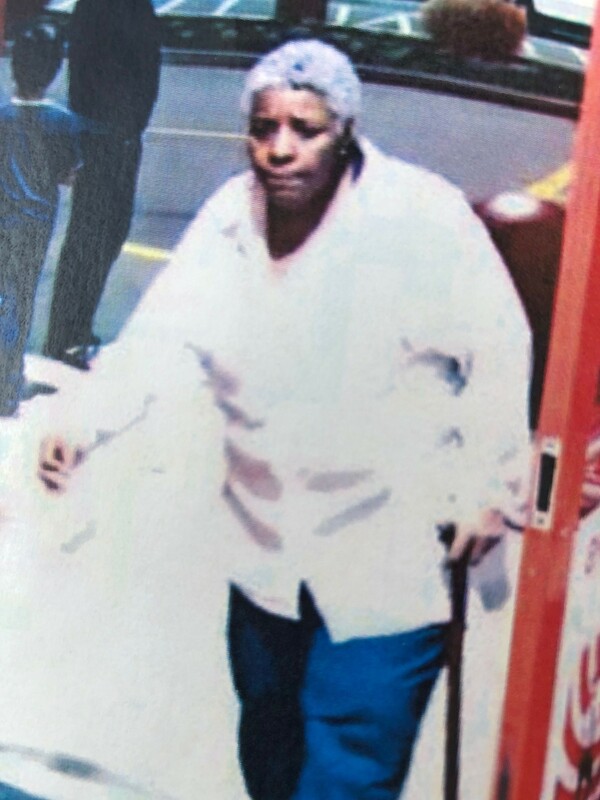 The female suspect walks with a cane and was dropped off by a silver minivan. The Franklin Police Department is hosting an Active Shooter Emergency Response Seminar for Citizens on Tuesday, March 6, 2018, at Franklin Police Headquarters. 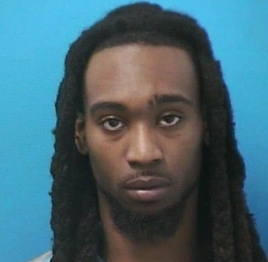 A convicted felon is back in jail after shooting at a teen in Franklin. Officers responded to the 300 block of 9th Avenue North at 1:15, Thursday morning, after a report of gunshots. Arriving officers found the intended victim of that gunfire, a 19-year-old female at the residence, unharmed. Officers broadcasted a description of the suspect vehicle, which was quickly located on I-65 N by officers patrolling in an unmarked vehicle. Backup units rushed to the area and attempted to stop the vehicle, but the driver attempted to evade officers before finally pulling over south of Old Hickory Boulevard. The passenger, 24-year-old Shar-Rod Marks, of Nashville, was identified as the shooter. He was charged with Aggravated Assault, Evading Arrest, Possession of a Handgun by a Felon, and Tampering with Evidence. Officers determined that Marks and the teen he shot at were previously acquainted. 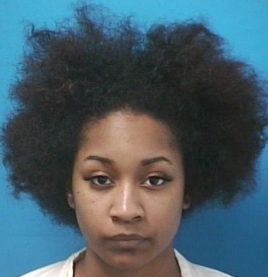 The driver, 20-year-old Marleighna Townsel, of Nashville, is free on bond. Charged with Evading Arrest, Driving without a License, Marijuana Possession, and Possession of Drug Paraphernalia, Townsel is due in court 03/01/2018 at 1:00 pm. A court date for Marks, who remains in custody, is pending.